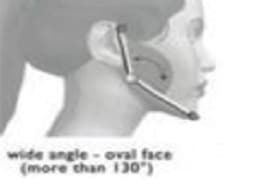 A frequent claim in cosmetic medicine is the change in the shape of the facial oval. 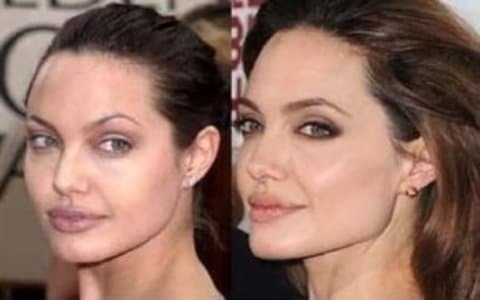 Until ten years ago, women after their forties wanted to improve (by lightening) their facial oval. 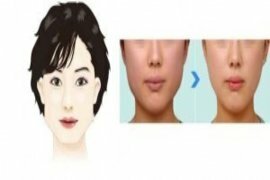 Today the demand for the definition of the facial oval exists for women and men aged between 20 and 40 years old. 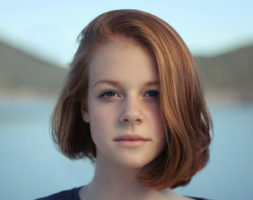 Even in young people, the facial oval may not be perfect. 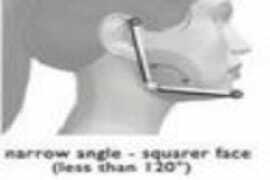 All facial ovals can be improved. 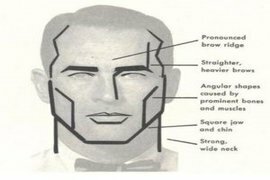 Faces with markedly developed muscles. 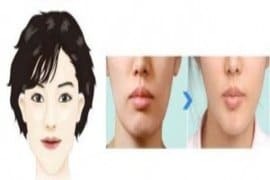 Faces with excess soft tissue. The male and female skeleton are different in width, height and shapes. 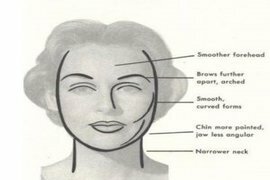 Jaw line is square in men, more rounded and giving an oval aspect of the face in women. It is necessary to draw an oval which ideally respects the rule of the golden ratio. 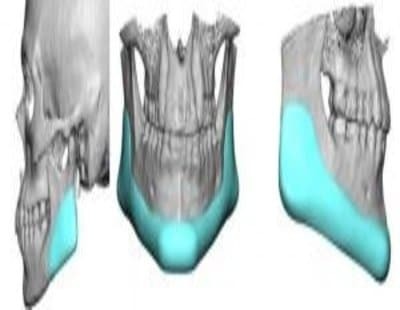 The distance between the labial commissure and the most projected point of the chin should be twice the distance between the base of the nose and the labial commissure. 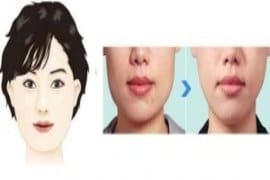 The modification of jawline is done essentially by injection of hyaluronic acid which can be injected exclusively at the level of the mandibular angle or all along the jawline and the chin. 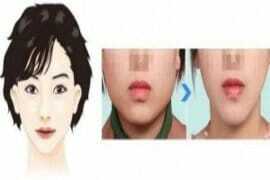 The type of injection is to adapt to your face and the result depends on the practitioner (his hand and his eye). 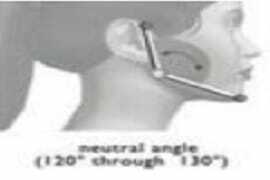 Treads can be used to lift the skin at the level of the mandibular region or strengthen (we will use in this case the mesofils) the mandibular line. Often this technique is associated with injections of hyaluronic acid. 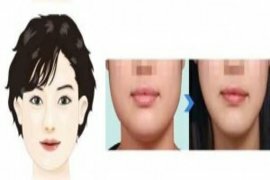 My square and masculine face was softened by an oval with curves. Doctor Romano completely masters this technique. I would recommend her. 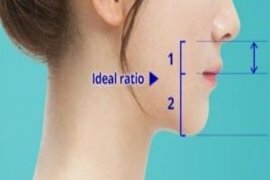 The oval of my face is more defined. 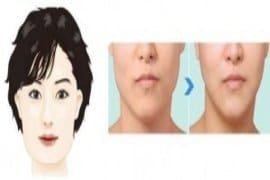 Doctor Romano defined a pretty jawline thanks to injections, the result is very natural. I had a round face, the oval has been better defined. Doctor Romano announced the possible result and I got it. I’m pleased.